I’ve just returned from an interesting trip to the centre of Hungary co-leading a group over there. Setting up a hide for a Marsh Harrier we noticed that there was a pair of Stonechat feeding young within 15m of the hide. It was great to watch both the male and female Stonechats flying in with all manner of food including this Silver Y moth. Hovering before plunging into the grass to feed the young, it certainly put my camera techniques to the test trying to lock on to these fast moving birds. 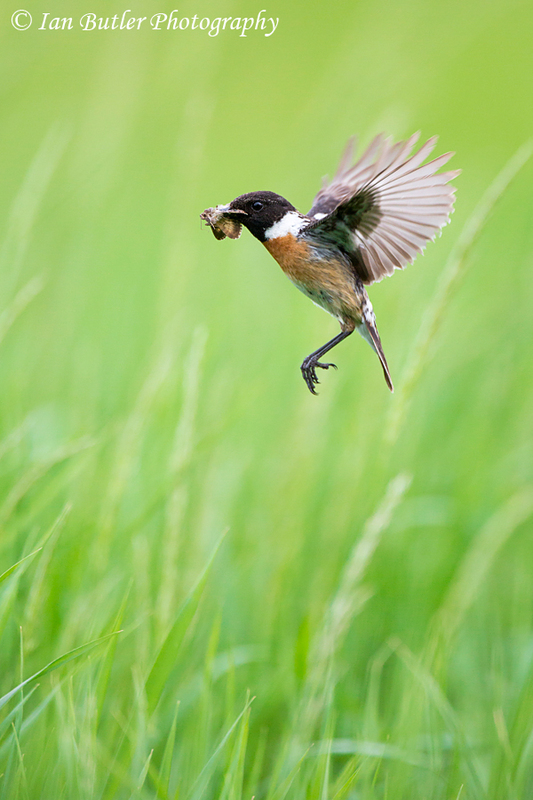 Stonechat, Saxicola torquata, Hungary, May, 2013. Canon 5D3 with Canon 500mm f/4 L IS with 1.4x III converter. 1/1600sec @ f/5.6 at ISO1600. 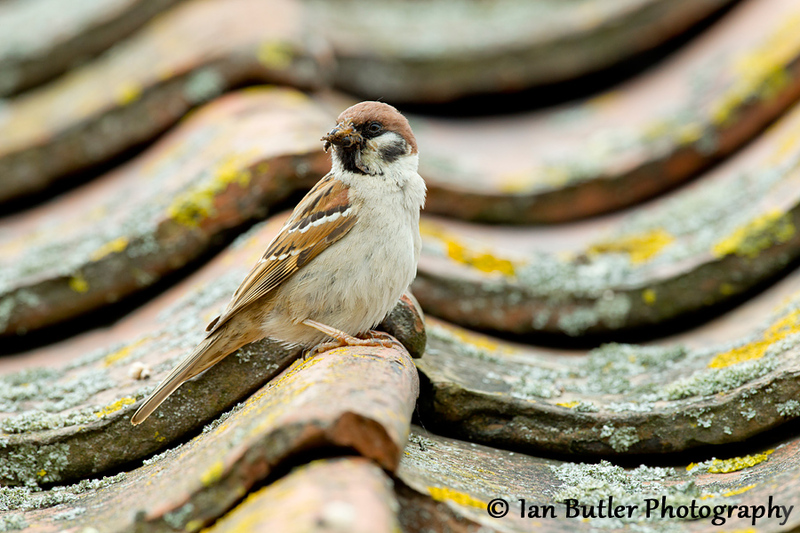 As mentioned in the previous post, Tree Sparrows breed under the tiles in the roof of the visitor centre at Bempton Cliffs RSPB. 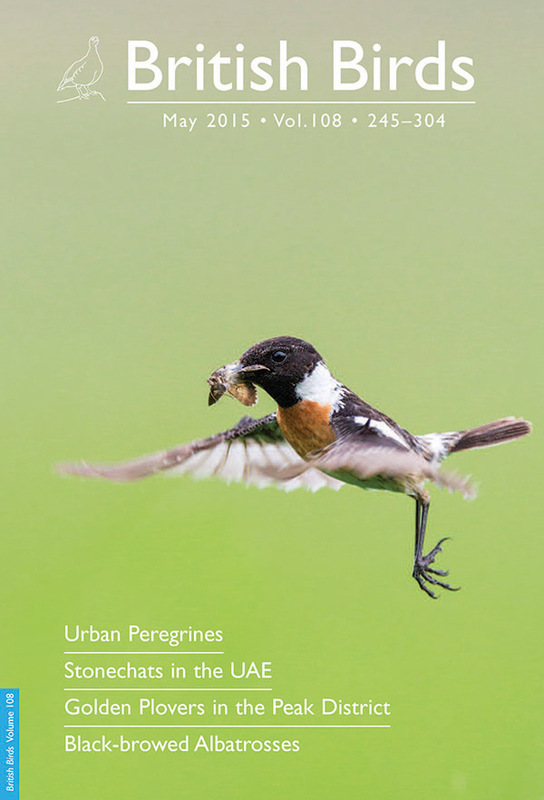 This image shows a male with a beak full of spiders and other insects ready to feed those wide open gapes of the hungry chicks. Tree Sparrow, Passer montanus, Bempton Cliffs RSPB, East Yorkshire, June, 2012. Canon 1d MkIV with Canon 500mm f/4 L IS lens. 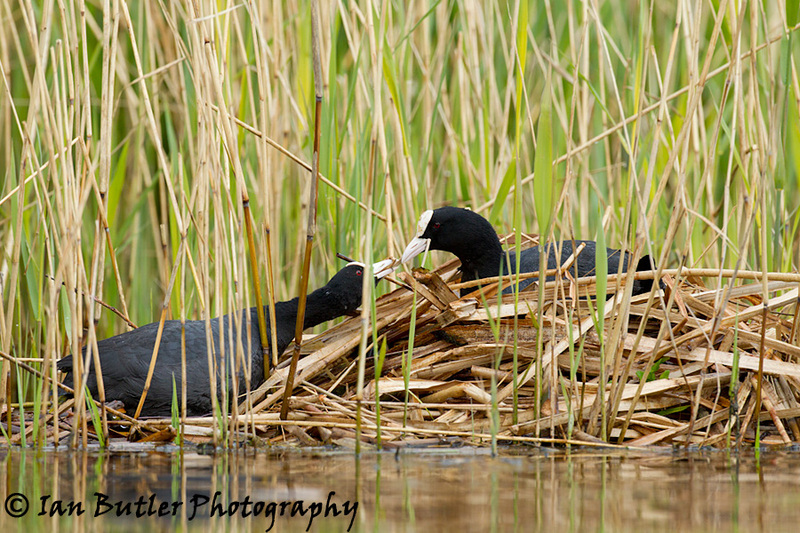 On another part of the London Wetland Centre, this pair of Coots were rearing 4 chicks. The adult male was always bringing little bits of food back for the sitting female and the chicks. Occasionally it would bring back extra strips of reed as nesting material. It would very gently hand it to the female and this is the tender moment of this offering. Coot, Fulica atra, London, April, 2012.